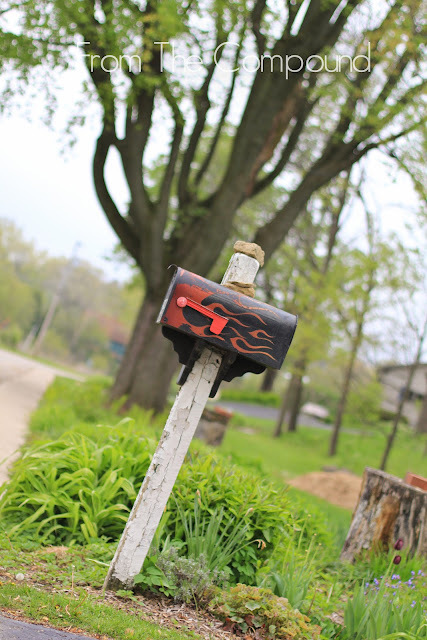 This is one of my favorite mailboxes in Mineral Point. Anyone know what street it's on? First one to leave a comment below wins a semi-valuable prize.